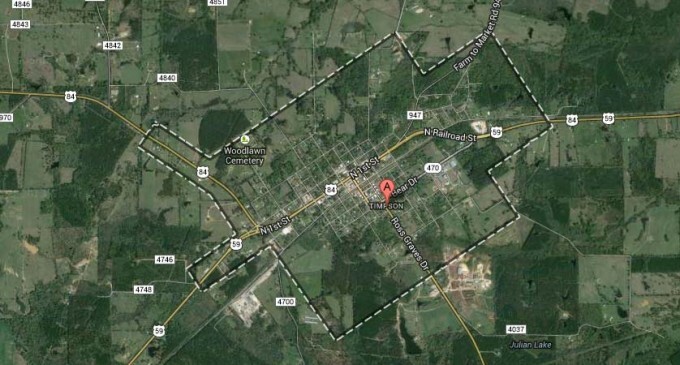 The U.S. Geological Survey reports there were two strong earthquakes on Monday centered near the East Texas town of Timpson. Local police received reports of dishes and pictures falling, but the two earthquakes caused no reported injuries, according to the Shelpby County Sheriff’s Office. The USGS report says the first quake, at 4:52PM CDT was centered about 2 miles west-northwest of Timpson. The second quake was a 4.3 magnitude, occurring at 6:51PM and was centered 2.5 miles west – northwest of the small town. Timpson is 150 miles southeast of Dallas and is home to 1,200 people. Are you prepared for an earthquake in your area? Some people keep a go-bag or bug-out-bag handy in case of emergencies and an earthquake is a great example of the kind of unpredictable event when a little forethought and preparation go a long way. What’s in your go-bag or disaster kit?